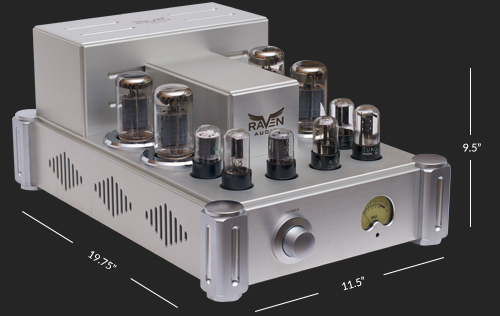 The ultimate tube amplifier! We really can't say more. You must listen to this amplifier to understand what a dramatic impact it makes on any speaker system.